Protect your Business with flexible Business Insurance that emulates unique features of your business. Understanding Business Insurance is not terribly difficult, very similar to your everyday operations. There are a range of coverage options accessible to guard every aspect of your business from natural disasters to employee injury. Some insurance requires business associates like landlords and lenders and some insurance is mandatory by law. Getting the right insurance for your business can help you evade coverage gaps when you need it at most. Business insurance is one of the best products that we offer, and we offer insurance packages, which are modified for various types of businesses. 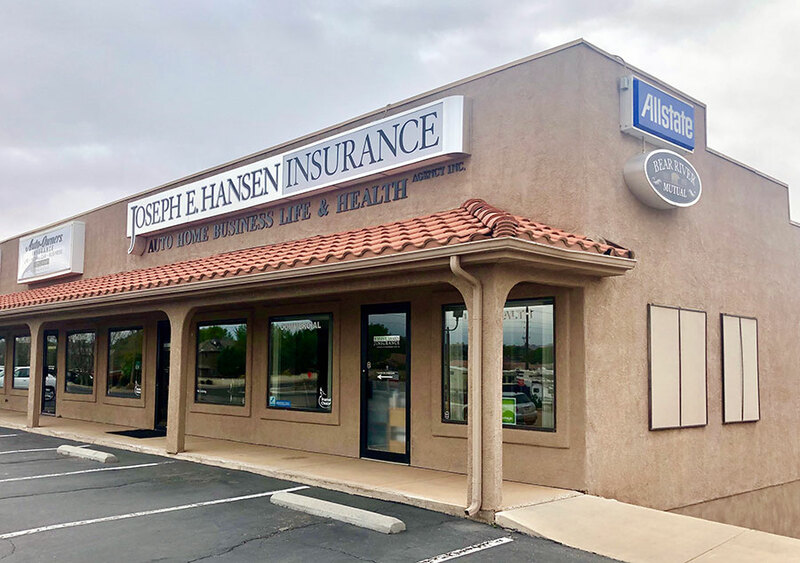 Whether you are looking for insurance package for your business property, building, equipment, company vehicles, or inventory, we provide services and products to safeguard your business. And also, we offer retirement and group health plans. The Property Insurance covers direct losses like damages, or property destroyed or stolen. In Second type of property coverage includes if there is any indirect or substantial losses associated to direct losses can be covered. Products operation and Completed operations. You can also consider a BOP (Business Owners Package) that contains your property, liability, and other types of coverage plans into one all-inclusive policy that can help you save money and your valuable time with your insurance program. To avoid lawsuits you can add CUP (Commercial Umbrella Policy) as an extra-liability protection. You can visit our insurance webpage to learn more about various business insurances and policies. Business Auto Insurance (BAI) coverage policy covers insurance for vehicles that are leased, rented or hired by businesses, owned whether they are businesses, relations, individual proprietorships or partnerships. Whether you use a fleet of pickups, own car, box trucks business auto insurance coverage can protect you from any kind of damage. We offer the protection for small businesses, which includes liability, comprehensive, medical/injury, and collision coverage, etc, to help you move forward in your business. With our business auto insurance coverage you can insure private passenger auto, all types of trailers, trucks, commercial vehicles and semi trailers that runs on public roads. Consult our specialists to guide you with right kind of business insurance. Our representative can help you with complete information on Workers’ Compensation Insurance coverage policy and suggests affordable way to mange expenses through SECS (Safety Engineering and Claim Services). Conclusion: Our Business Insurance Coverage policies are designed to protect you and help you protect your business, and we are here to support you to move forward with your business even in difficult times. Choose our business insurance coverage plans and protect your business.